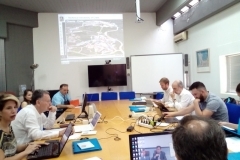 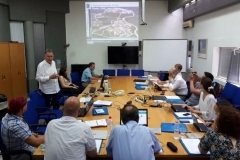 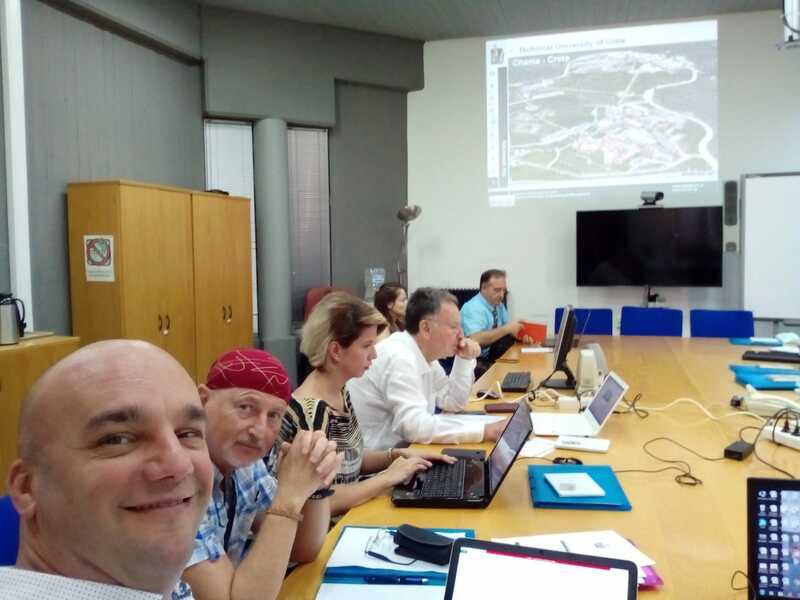 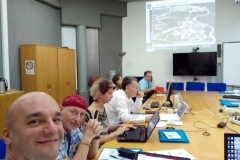 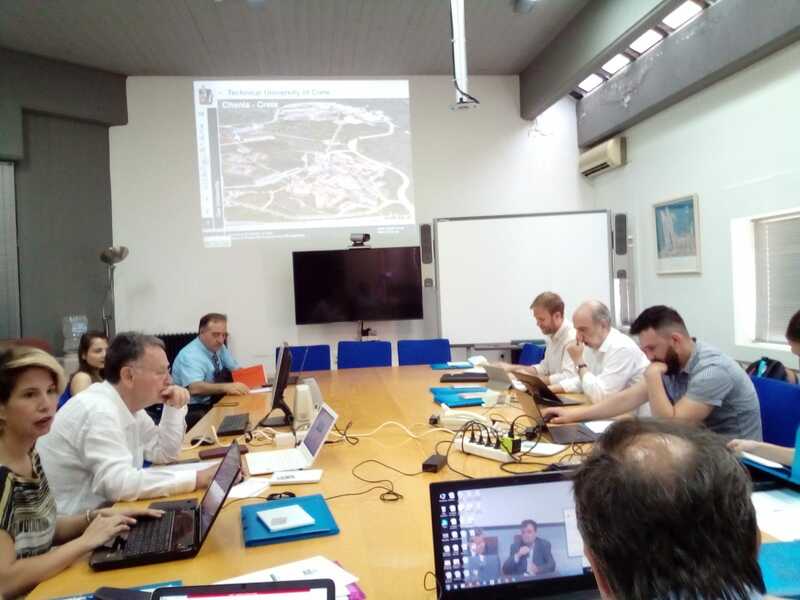 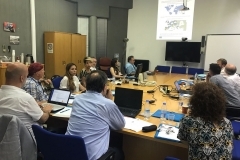 The third meeting was organized by CIAPE in Rome, to complete O1 and to assess the progress in O2, O3 and O4. 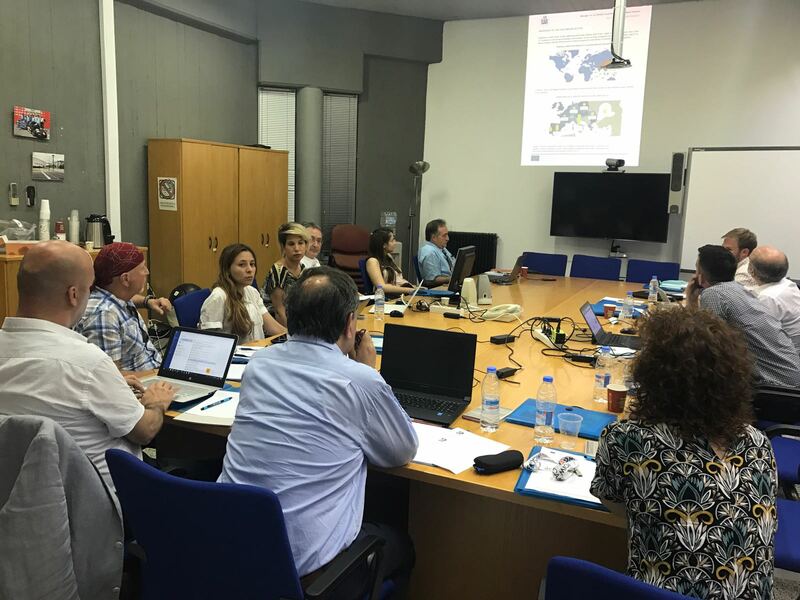 Aristomenis Antoniadis made a SHOEMAN presentation to TUC students and invited them to participate in the Virtual Community of Practice. 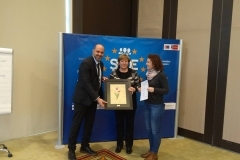 He presented the open call to submit innovative ideas related to the SHOEMAN scope and invited the students to participate in the International contest. 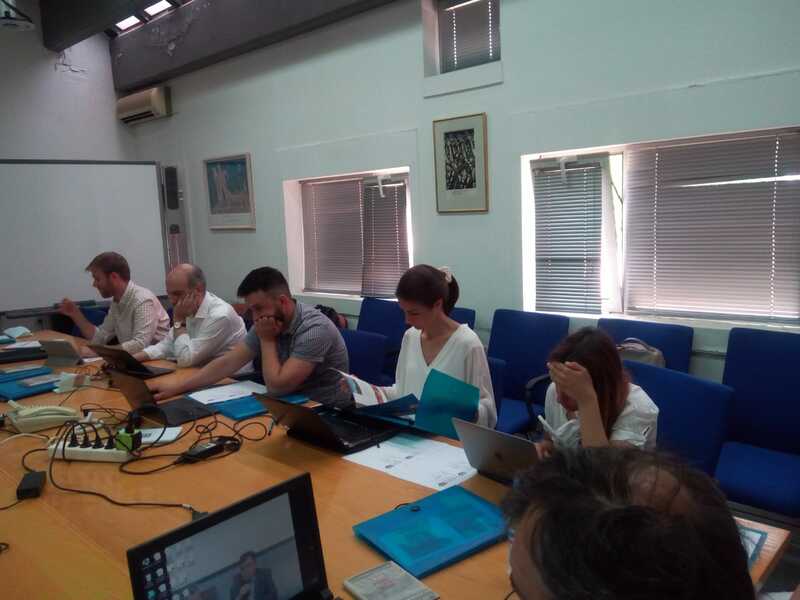 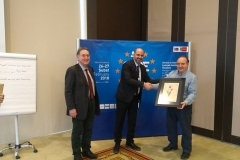 The second meeting was organized by TUC to assess the evolution of Outputs O1 and O2 and to prepare O3 and O4. 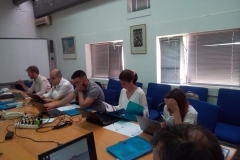 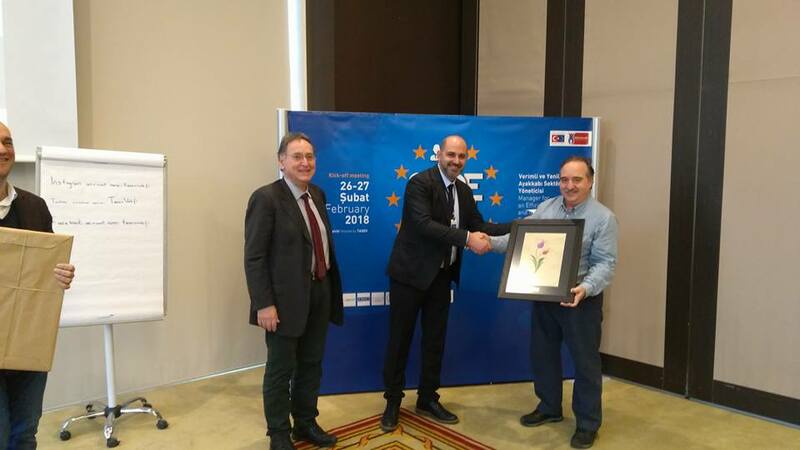 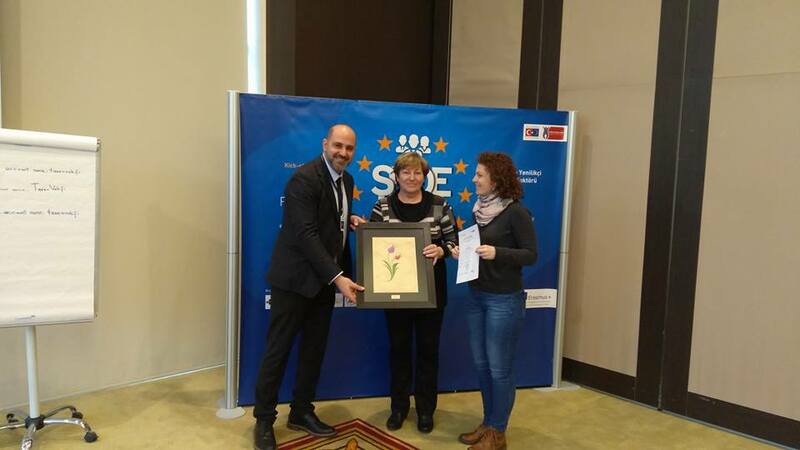 The kick-off meeting of the SHOEMAN project was used to introduce the partners and to detail the work plan. 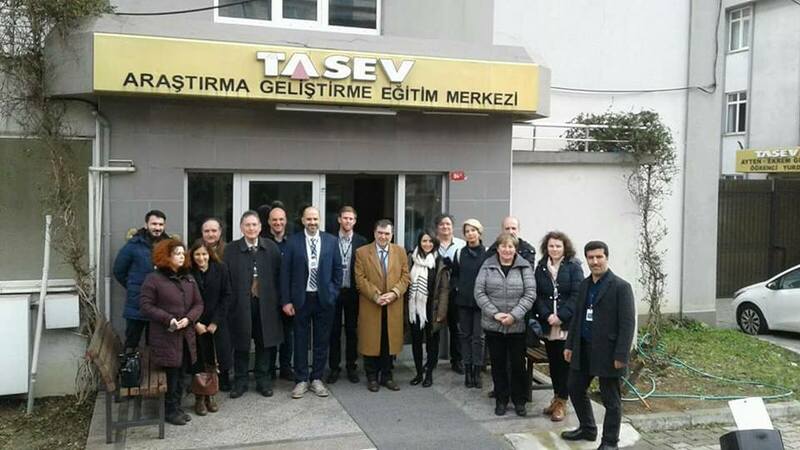 Partners also visited the facilities of the TASEV school.